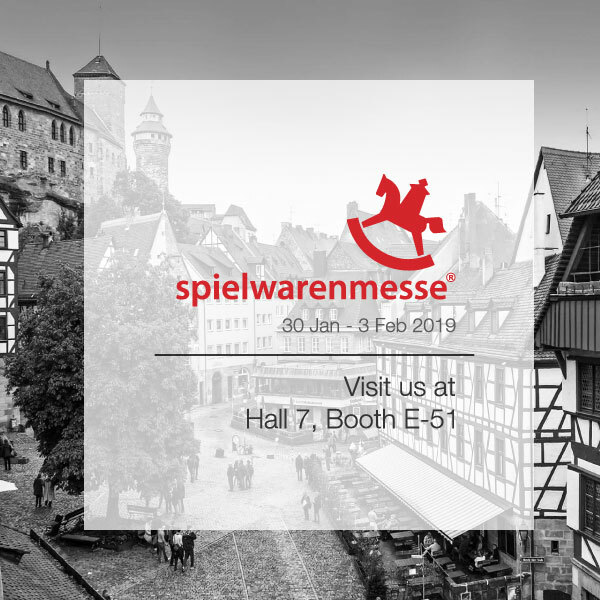 TSM-Model will be at the world famous Nurnberg Toy Fair! New samples and product line up from TSM-Model, TopSpeed, and MINI GT will be displayed at our booth on Hall 7, E-51. Stay tuned to our facebook fan page and get the latest news about Nurnberg Toy Fair.